South Korea ranks eighth in terms of gross domestic product among the 32 countries which qualified for the 2018 FIFA World Cup in Russia, government data showed Thursday. South Korea, whose FIFA ranking is 59th, had a GDP of $1.41 trillion last year, according to the data by Statistics Korea. Japan topped the GDP list among the 32 participants in the 2018 FIFA World Cup with $4.93 trillion. The United States and China, the world's biggest economies, failed to reach the 2018 FIFA World Cup finals. Germany came in second with $3.46 trillion and England third at $2.61 trillion, followed by France, Brazil and Australia. Senegal's GDP, at $14.8 billion last year, is the smallest among the 32 countries qualified for next year's FIFA World Cup. In terms of population, Brazil has the biggest population of 207 million as of the end of July this year, trailed by Nigeria at 190 million. South Korea has 50 million people, the 11th largest among the 32 countries, with Iceland being the smallest at 340,000. 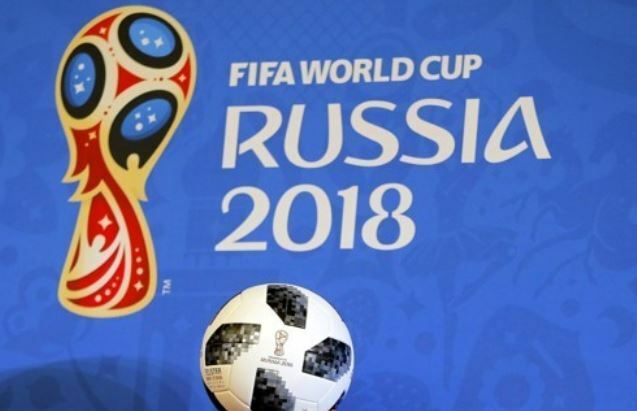 The 2018 World Cup in Russia will run from June 14 to July 15. A total of 64 matches will be played in 12 venues located in 11 cities. The final of the tournament will be staged at the Luzhniki Stadium in Moscow. The 2018 World Cup is South Korea's 10th since the country's national team made the tournament debut in 1954. South Korea's best performance was in 2002 when they finished fourth while co-hosting the event with Japan. They also reached the round of 16 in 2010 in South Africa.